National Geographic Science: Persuasive Text BIG BOOKS! 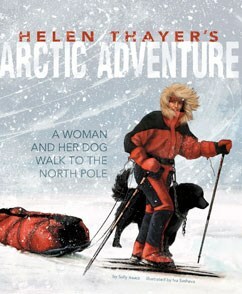 We have three new big books in the Lowell Library published by National Geographic Learning. 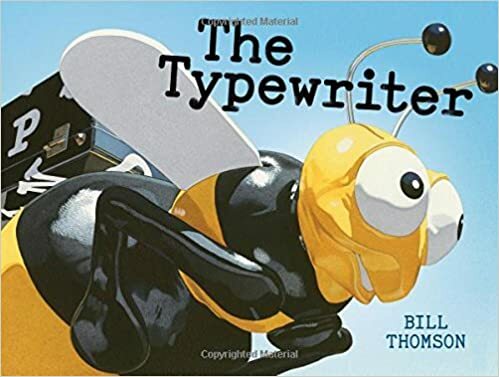 Each is a persuasive text and would be an excellent mentor text when teaching primary students how to write persuasive pieces. Summer is the Best! is written in simple sentences. Each persuasive sentence then has three supporting simple sentences. For example: The weather is warm in summer. You can play outside. You can eat outside. You can sell lemonade. We Need More Trees! has a main argument that we need more trees. 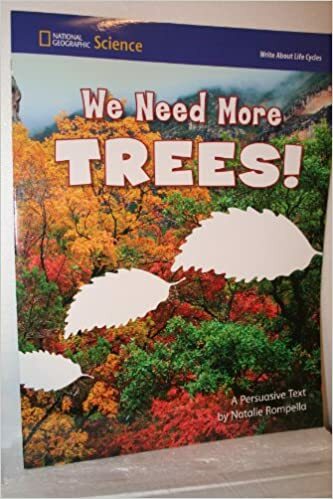 The rest of the book then contains reasons why more trees are necessary and how trees help the Earth. It is a step more advanced than Summer is the Best! The supporting sentences are not as explicit as in the summer book. 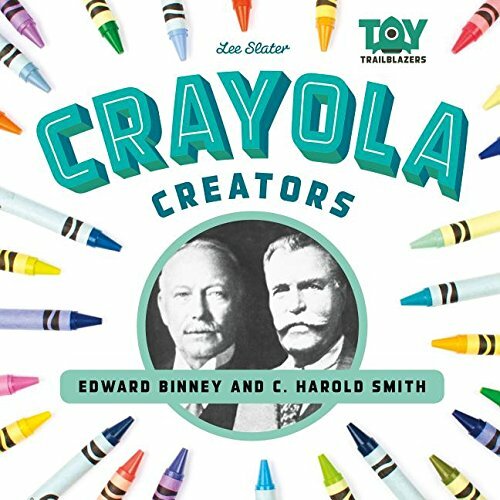 Great for grades 1-3. Take Care of Earth! is a more advanced text great for third or fourth grade writers. It has persuasive sentences followed by research on why their persuasive sentence is necessary. Each page also has an insert that explains what students can do to help out. 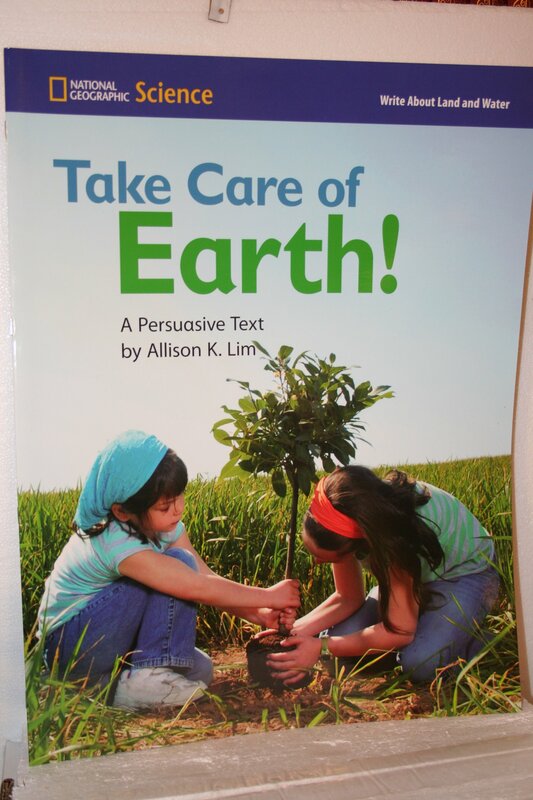 Pair these books with your persuasive writing units to tie in environmental concepts. Use this book with Learning about Fact and Opinion by Martha E. H. Rustad to distinguish the different ways writers use facts and opinions in their persuasive pieces. 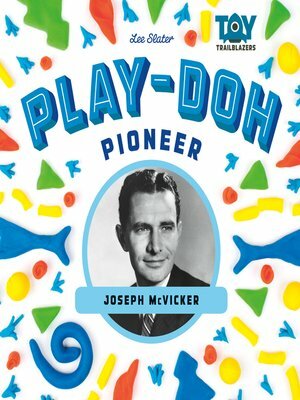 Intermediate grades could also use this text to teach the basics of bias in persuasive writing. Book Blurb: From butterflies and moths to crickets and cicadas, a rhyming exploration of backyard-bug behavior. You are currently browsing the Radway's Round Table blog archives for April, 2016.